When you last purchased spectacles, were you aware of which lens you purchased? Many people spend hours choosing an appropriate frame to suit their face shape, but nowhere near the same amount of time when choosing the correct lens. Yet the lens is the principle instrument correcting an individual’s vision! At Scotts Opticians, we partner with Carl Zeiss and Essilor, two of the world’s leading lens manufacturers, to ensure that the lenses we supply are of a sufficient quality and rigorously tested prior to reaching you in your new frames. 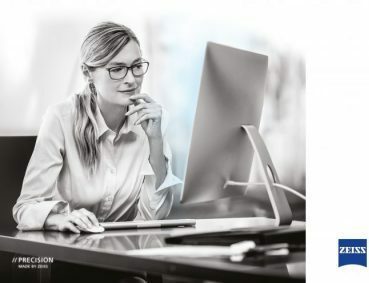 From the development of the first ever Varifocal lenses (Varilux), Essilor and Zeiss have always been a step ahead of their competitors in lens design and visual comfort. This is why we have chosen these manufacturers as our lenses for our patients – to reinforce our commitment to quality and the best product. Rest assured, this does not mean our lenses are uncompetitive on price. But for many, the strength of the product and service these manufacturers offer their customers positions them as a leader in the industry. We have also been providing digital measurements using the advanced Visioffice machine for a long time. This machine takes precise measurements of eye positioning within a frame, to allow for personalisation of lenses to a high degree of accuracy. Research shows that with age, an increasing number of individuals are suffering from eye-related issues at work. This is principally down to extended use of digital devices close at hand. With our growing reliance on technology, people spend much of their lives focussing close to. Naturally this can lead to eyestrain. Zeiss Digital Lenses are designed specifically for the hard-working individual aged 35+ who spends long periods of the day focussing on digital devices. Whether this is emails on a smartphone, videos on a tablet, or spreadsheets on a laptop, prolonged near work can cause symptoms of tiredness, eye fatigue and transient blurring. Zeiss Digital Lenses are designed to reduce the exertive effort of the eyes thereby providing a more comfortable visual environment. For those individuals wearing reading spectacles and using a computer for long periods of the day, it can be a nuisance to not be able to see the screen clearly or to have to lean in to focus. 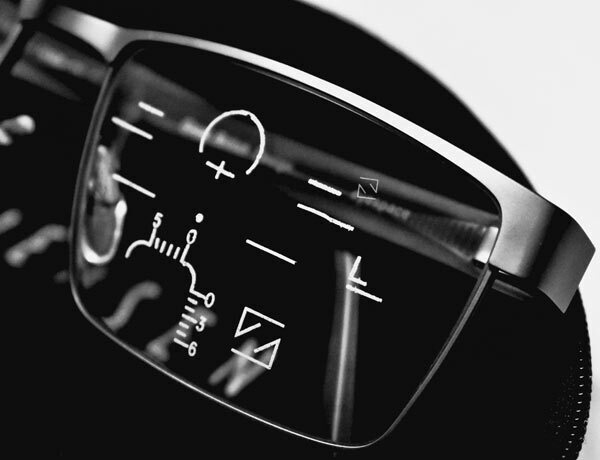 Zeiss Office Lenses provide an extended range of reading distance and allow clear vision at both the computer and close to for reading. The lenses can even be calibrated to see further away at a distance specific to your task. If you would like more information about lenses, or to book your next eye examination with Scotts Opticians, please don’t hesitate to get in touch. You can contact us today by calling 01842 764831 or use our online booking form. Safer & more relaxed driving even in difficult conditions. 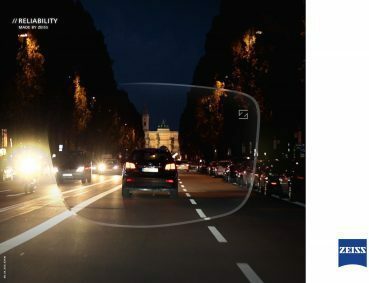 comfortable when driving with their everyday lenses. For more information, please ask your Optician. Clear vision indoors. Full solar UV protection outside. PhotoFusion®, the self-tinting lenses by ZEISS, adjust automatically to changing light conditions and they adapt to your lifestyle offering convenience. The ZEISS high and mid-index self-tinting lenses react up to 2x faster from dark to clear than previous photochromic lenses offered by ZEISS. * The secret is their photo-active molecules which react quickly to changing light. ZEISS lenses with PhotoFusion don‘t just react quickly, they also offer excellent vision under all light conditions. Indoors there are no solar UV rays and therefore the lenses remain clear, no matter how brightly the sun shines outside. Outside, when it is cloudy the molecules are exposed to some solar UV radiation and in response they grow larger by unfolding themselves – the lens turns semidark. In full sunshine the photo-active molecules are hit with the full intensity of solar UV rays and they unfold completely darkening the lens to its maximum. And what about protection against solar UV rays? Thanks to the premium ZEISS quality you have nothing to worry about in this respect. PhotoFusion®, the self-tinting lenses by ZEISS, offer 100% protection against solar UV rays. Even when the lenses are clear no solar UV rays reach your eyes! For more information about PhotoFusion® lenses by ZEISS, please ask your Optician. *Average performance. Performance will vary according to material, temperature and light conditions.